Today we’re coming at you with some Player leveling methods for Pokemon Go that our group have come up with. We hope this helps you guys out in your quest to become a Pokemon Masters. This player leveling guide is for new players but also for advanced players, which can possibly learn something new. If you ever asked yourself, which is the best way to level up your player, this is the right guide for you. Don’t miss our Beginners Guide for Pokemon Go and our Guide to your first 1000 CP. Using a Lucky Egg will grant double xp for 30 minutes. This is obviously the most common method. For each new Pokemon you catch you get about 600xp and for any copies after that you receive 100xp. Bonus xp can be gained by getting Nice, Great, and Excellent throws as well as throwing curve balls. Using an Incense and/or a Lure Mod helps make this method easier because they would attract Pokemon to your location faster. For this player leveling method a person would catch multiple copies of the most common Pokemon in their area so they can get the Pokemon’s Candies . They would then transfer the lowest CP Pokemon to the professor for an extra candy. 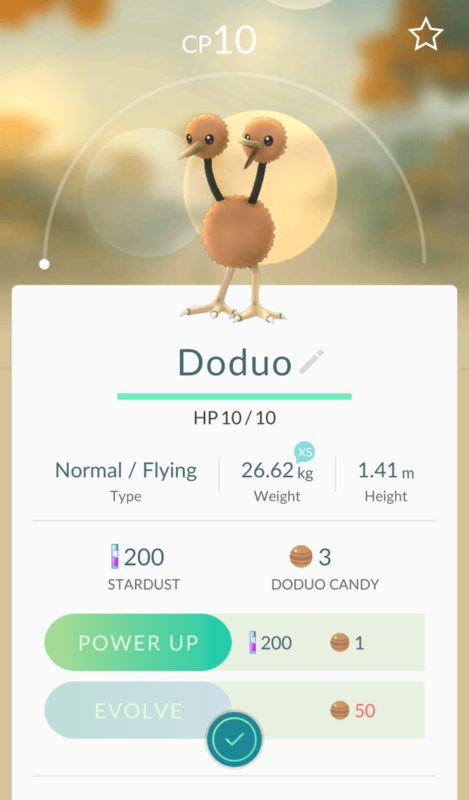 The player would then use the candies to evolve the highest CP pokemon of that type. Each evolution will grant 500xp. Note: if it has more than one evolution, it’s more efficient to evolve pokemon to their second evolution so you don’t use up so many candies going to the third. Third tier evolutions grant 1k,xp. It can be worth, or not, it’s up to you guys. This player leveling method doesn’t get as much xp at a time as the above method would. To efficiently do this method a player will take over a gym, if the gym is already inhabited by another team. Once the gym is white and allows you to take it, throw a low CP Pokemon into the gym and then battle the gym over and over. This is a pretty slow method as it only grants ~30xp or so every battle. This player leveling method requires incubators but can be a really good source of xp especially tied with a lucky egg. 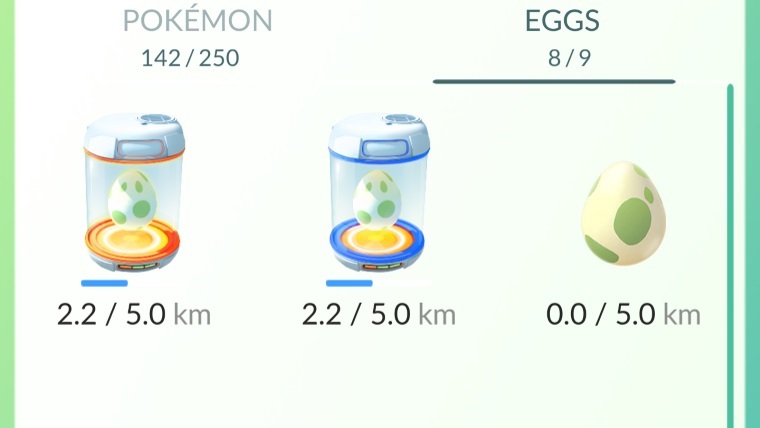 A player will have 9 eggs of the same distance and put them all into incubation. Once the eggs are close to hatching the player will activate the Lucky Egg and then continue to come closer to hatching the eggs. Thanks to user ‘GutsPlaysPC’ for help creating this guide. We hope this little Player Leveling Guide for Pokemon Go was helpful for you. If you have any questions or feedback, please feel free to leave a comment. Be the first to comment on "Player Leveling Guide – Pokemon Go"